A San Diego man will spend two weekends behind bars for a YouTube video showing him speeding and driving recklessly on county roads. Blake Wilkey, 27, was sentenced to 49 days in custody for reckless driving, exhibition of speed and failure to get a permit for a special event. The last charge is tied to how Wilkey allegedly blocked roads off so he could perform high-speed stunts with his vehicle and record them for a YouTube video. The sentence will be served by two weekends in jail and the rest on electronic home detention. Wilkey’s modified VW bug performed several stunts on local roads. 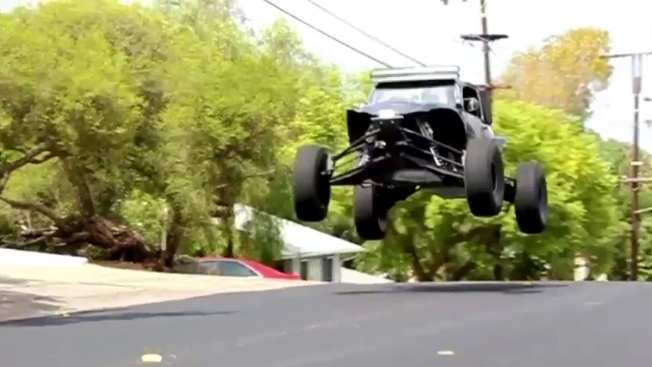 In one section of video, the vehicle sails over a small hill clearly traveling well above the 25 MPH posted in the background. NBC 7 reached out to the four companies listed as sponsors of the video to get their response to the criminal proceedings and received no response. 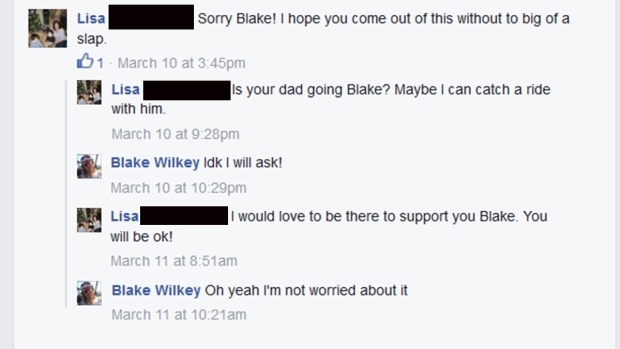 According to Wilkey's Facebook page, he is a former student of Grossmont High School.